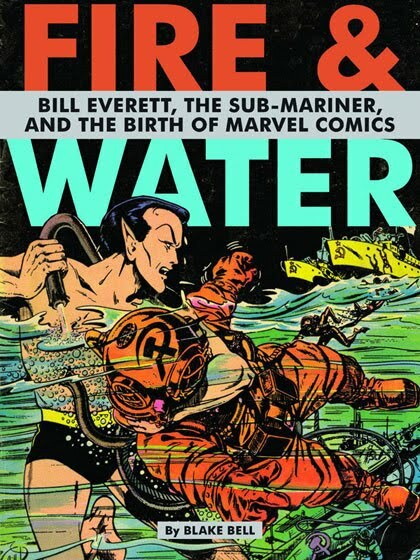 Comic Book Resources has posted a great interview with Blake Bell, author of the Bill Everett biography “Fire & Water: Bill Everett, The Sub-Mariner and the Birth of Marvel Comics,” his follow-up book to 2008’s “Strange & Stranger: The World of Steve Ditko”. Both books are available from US publisher Fantagraphics. This entry was posted in 2010 Releases, Interviews by Kevin A. Boyd. Bookmark the permalink.